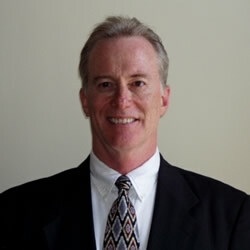 Clyde Realty, LLC was established in 1993 by Ron Clyde, owner and Broker in Charge. Ron began his real estate career in 1987 as an investor, buying foreclosed properties from Housing and Urban Development (HUD). In 1980 Ron associated with Leweke Realty, Inc. in Mauldin, South Carolina as a sales associate. As his career continued with C. Dan Joyner, Prudential Realtors and then Re/Max Realty Professionals, he brought experience in negotiation for large tracks of land to be developed for single-family subdivisions along with marketing of single family homes. I believe it could be in your interests to know a little about our agents, our company, and backgrounds. Please review the agents’ briefs below and my attached resume, and consider us as you deem appropriate. We are a small, very competitive and flexible company with 5 associated licensees. We service the upstate of South Carolina including Greenville, Laurens, Pickens, Western Spartanburg, and Eastern Anderson counties. Incorporated cities included in our service area are Anderson, Berea, Clinton, Easley, Fountain Inn, Gray Court, Greenville, Greer, Mauldin, Simpsonville, Taylors, and the unincorporated areas surrounding those cities. Each of our licensed real estate agents brings unique contributions in several areas, all in addition to their formal real estate training. Hope Palomarez was born in Kansas and raised in Arizona, she decided to leave the heat behind and enjoy the mild weather and southern hospitality of South Carolina. Hope, her fiancé Kevin, and 2 of her 3 children moved to the upstate for the real estate opportunities. Greenville was meant to be for this family. The upstate has became a home and the career builder they had been looking for. Since moving to the Greater Greenville area Hope is now licensed in Arizona and South Carolina. She has focused on maintaining and growing partnerships specifically focused on the real estate industry. It was here that she really began to develop an added interest in working closer to the Investment side of real estate. 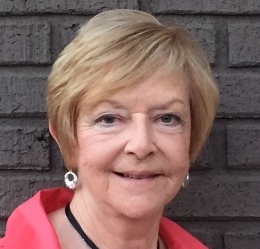 Hope became a licensed Realtor in 2014. 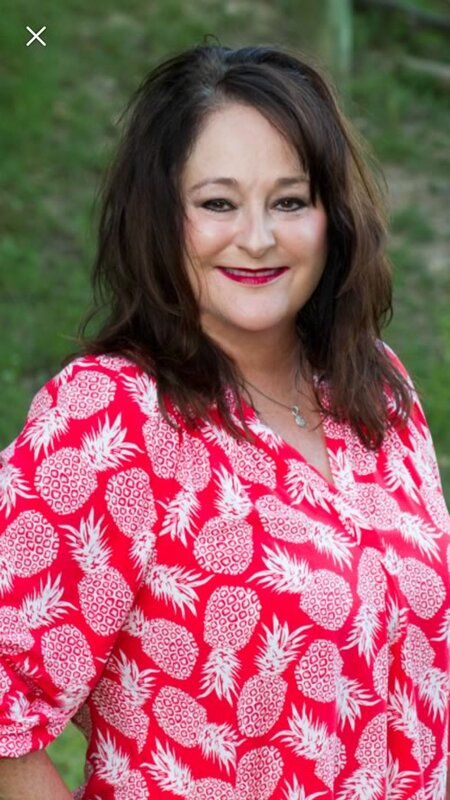 She joined with Clyde Realty LLC at the beginning of 2017, and looks forward to combining her upbeat personality and genuine interest in people with her past sales experience and interest in the Greenville Community. I am a registered nurse who relocated here to Simpsonville , SC twelve years ago from Maryland. I love the weather and the friendly faces. Real Estate is the second chapter in my career which I am very passionate about. Whether you are a transplant like myself or just moving across town, I look forward to the opportunity to help you find your dream home and of course I am always up for the challenge of selling your property and maximizing potential . Outside of real estate I work part time at Greenville Technical College as part of the teaching faculty, and I am also a published author of a children’s book about a West Highland Terrier that gets lost at the beach ( but it has a happy ending). I look forward to serving all your real estate needs. Pam moved to Greenville County almost 35 years ago after graduating college at Mercer University in Macon, GA. She majored in Early Childhood Education and worked for Greenville County School District for over 20 years in elementary schools and as an Adjunct Instructor at Roper Mountain Science Center all while raising her two, now adult, children. Pam has many talents and hobbies including baking, sewing, home improvements, painting and jewelry making. She loves to entertain and desires to operate her own AirBnb. After working in Education for over two decades, Pam decided she wanted to work more with adults. She spent several months focusing on a career change and after assessing her talents, she realized she wanted to pursue Property Management and became licensed in April 2018. Pam hopes to meet your Commercial Property Management needs from locating tenants, setting the right rental rates, collecting and depositing monthly rent payments on time, and manage tenants and any situations where conflict resolution is required.